How Far is GHP Sonnet? 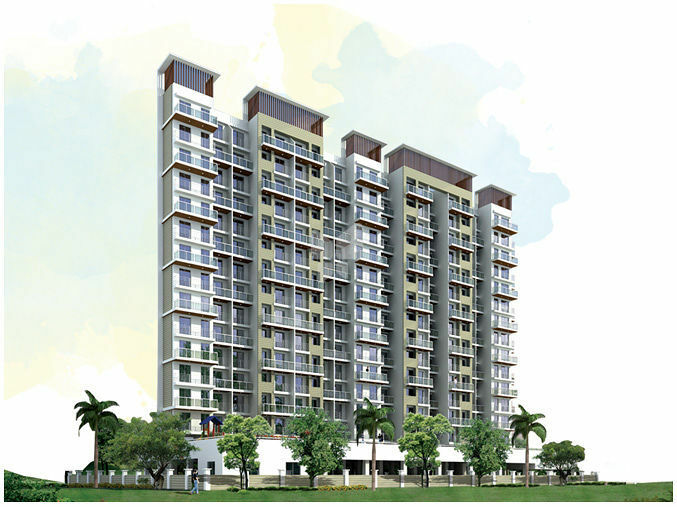 GHP Sonnet, a residential project in Sector 35 Kharghar. The project is developed by GHP Group. A place where you can lead your life more peacefully. Located in one of the most sought-after locations in Navi Mumbai, this amazing project comes with a plethora of amazing amenities which has useful features and this project offers 1BHK,2BHK apartments with important amenities. 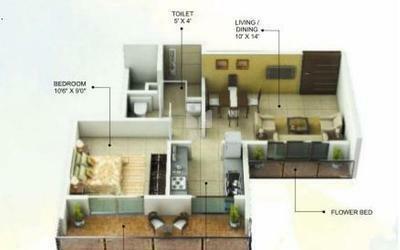 GHP Sonnet offers the apartment for sale in Sector 35 Kharghar. The size of 1BHK apartments is 685 Sq ft, 705 Sq ft and the size of 2BHK apartments is 1085 Sq ft, 1090 Sq ft. Every nook and corner of the project offers convenient features. This project is in perfect harmony with space, design, and innovation. 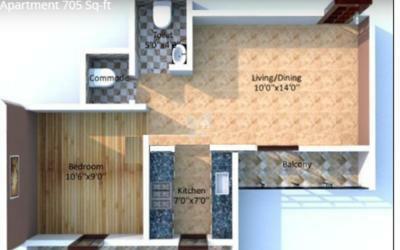 The project is located in one of the best locations to buy homes in Sector 35 Kharghar. These homes are designed to fulfill all the needs of the residents, it is located in Kharghar on Sion Panvel Highway, one of the developed nodes of Navi Mumbai, being residents of this place, you can enjoy many advantages as this locality has a satisfying amount of social infrastructure and well-connected by road and rail. Along with apartments in Navi Mumbai the project offers many amenities, some of them are Swimming Pool, Clubhouse, Multi-purpose Hall, Intercom, Children's Play Area, Rainwater Harvesting System, Sewage Treatment Plant, Car Parking, Gym, Yoga/Meditation Hall and Garden. Verified floonng on living room, bedroom & kitchen. Designer ceramic finished flooring on all terraces. Granite kitchen platform with glazed luster tiles in dado above platform. Stainless steel sink. Ceramic floorings & full height glazed tiles on walls. Top quality luxury sanitary ware fittings. Hot water geyser in all attached bathrooms. Concealed plumbing with provision for exhaust fan. Laminated main door and internal doors with decorative fittings. Anodised aluminium sliding windows with granite photo framing. All windows with railings. Internal walls with POP finishing. Lustre or acrylic paints of premium Quality on interior walls. External walls painted with good quality textured paints. Concealed copper wiring with adequate points for AC, Refrigerator, Geyser, Washing Machine, TV, Cable, Telephone. etc. Concealed copper wiring with branded modular switches. Concealed plumbing system in kitchen and all tofess. Good quality C.P. fittings of reputed make.